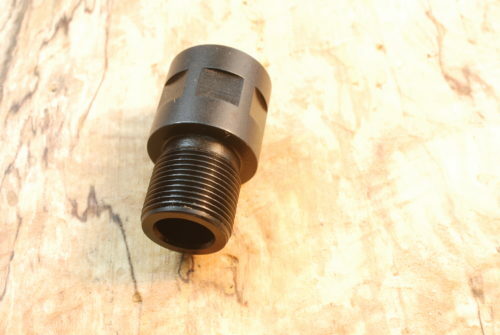 Check with your local certified gun smith before using this product, to ensure that it will work in your application and caliber. 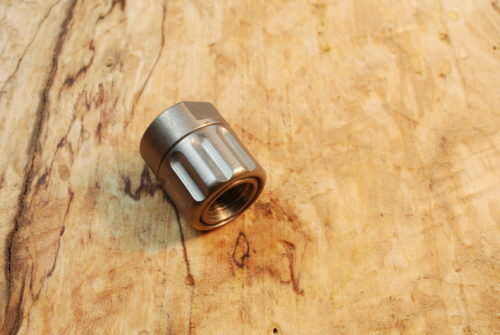 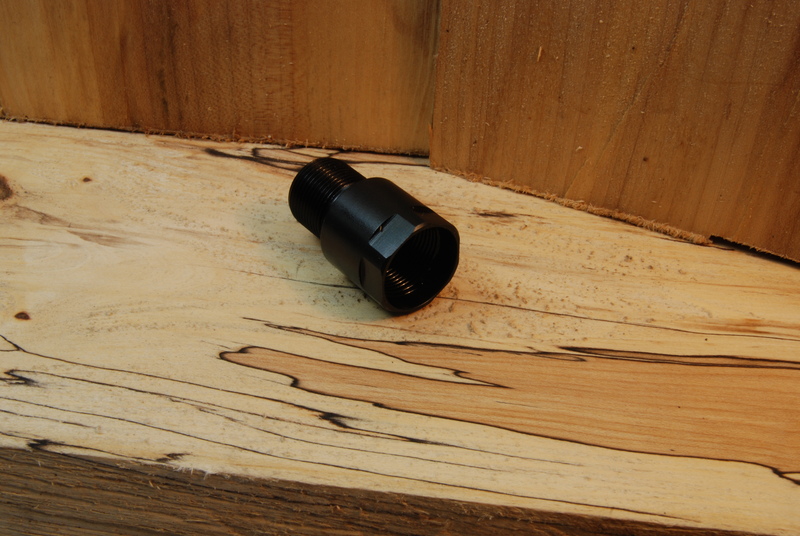 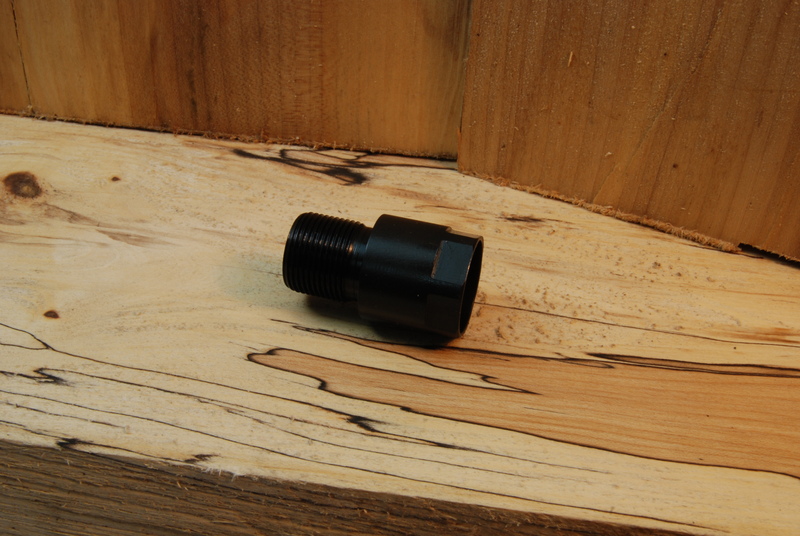 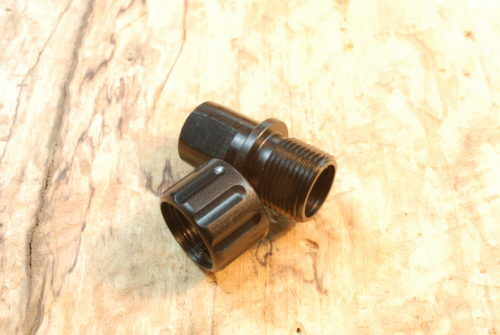 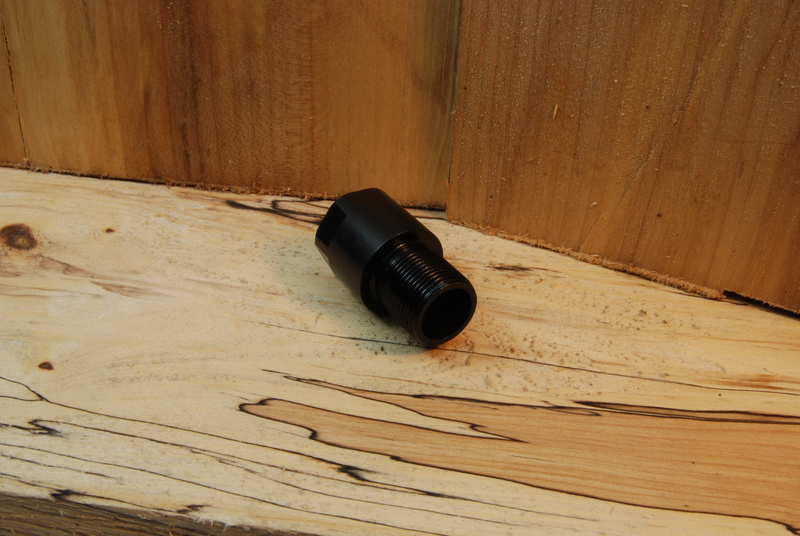 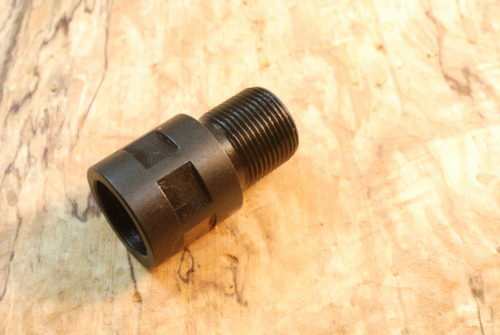 This adapter fits all 11/16″-24 right hand threaded barrels, when installed allows the use of all 5/8″-24 threaded barrel devises or accessories. 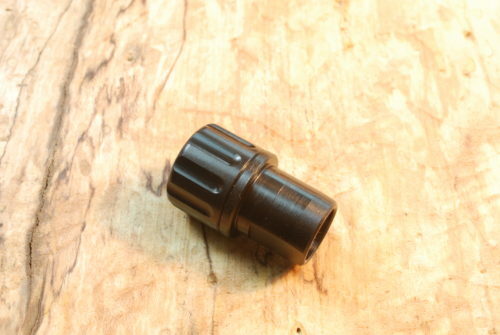 I bought 4 of these to enable me to use standard 5/8-24 muzzle brakes on the 11/16-24 threads on 4 rifles of mine that are contoured for a non-Hughes suppressor I own. 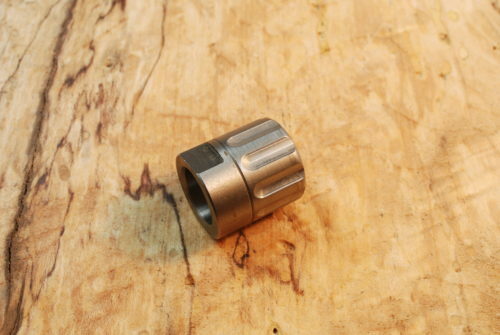 The quality of the machining, fit and finish is superb. 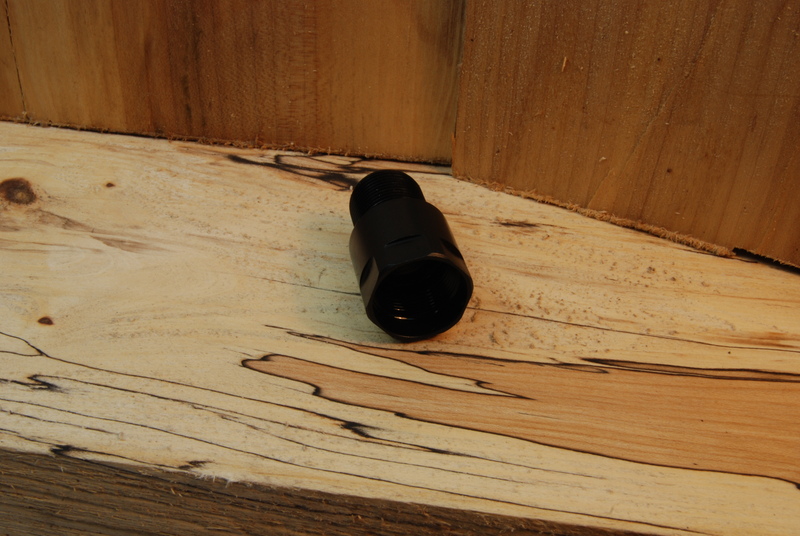 Went right on and are a VERY close match to my barrel contours as-is. GREAT product at a GREAT price!